Every Spring and Summer of her forty-four years as queen, Elizabeth insisted that her court go “on progress”, a series of royal visits to towns and aristocratic houses, in southern England. These trips provided the only direct contact most people had with a monarch who made popularity a cornerstone of her reign. Caroline Adams is an independent researcher and archivist, and previously Senior Archivist at West Sussex Record Office. 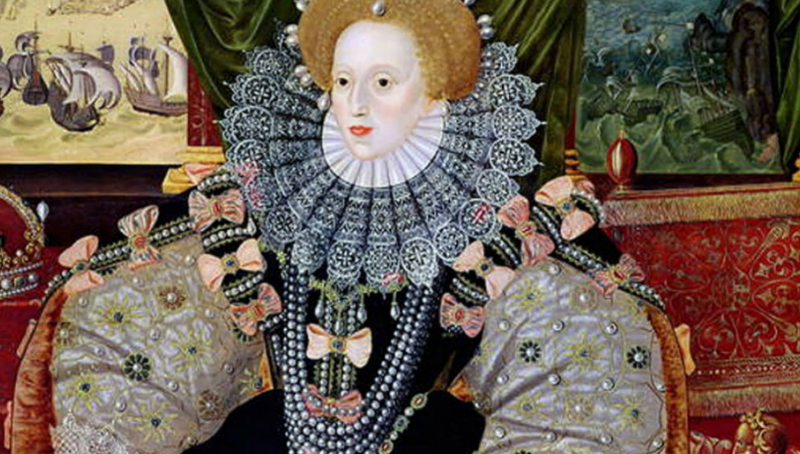 She will tell us about Elizabeth I’s travels through Sussex and the surrounding areas.